Is your item still visible on PicClick even though it has been sold? 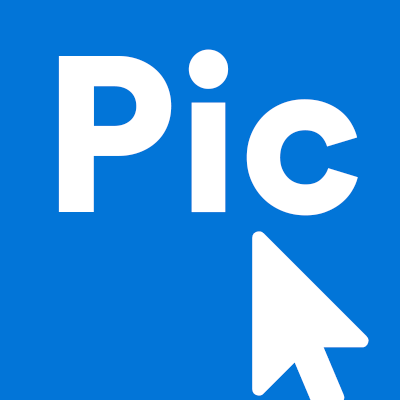 If you are looking to remove your item from PicClick, you must first remove it from eBay. All items listed and visible on eBay can be found on PicClick. Items cannot be removed by anyone on the PicClick team. Items must be removed by the seller. Once your item has been removed from eBay, you can refresh PicClick and check once again if your item is still found on PicClick.